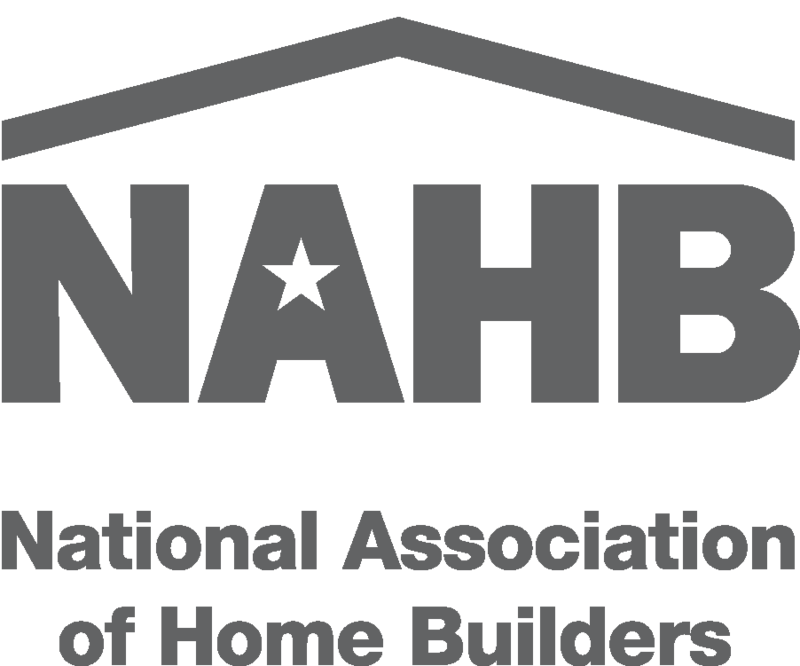 HomeSource is your destination for an exceptional custom home building and remodeling experience; offering friendly customer service and environmentally responsible practices. Living Colors is a full service painting & drywall company servicing Western North Carolina. A & B Construction and Development, Inc.
258 North Turkey Creek Rd. 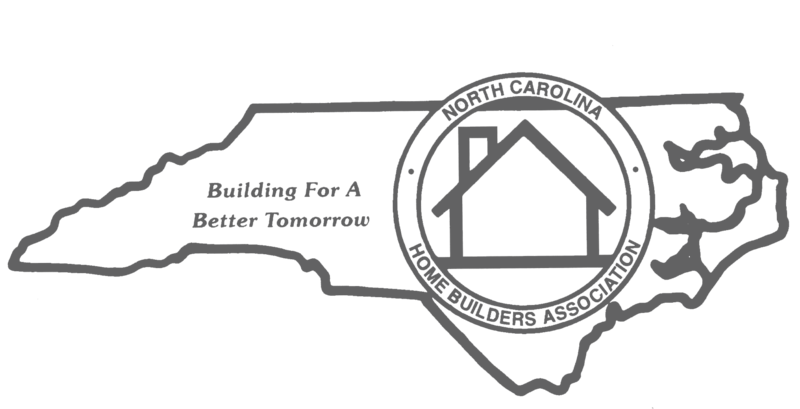 Carolina Drywall & Insulation, Inc.
FF Adhesive & Insulation, Inc.
1986 Old Fanning Bridge Rd.